In a press release this morning, Rockstar Games the company behind games like Red Dead: Redemption and Grand Theft Auto spoke about some details of their refresh of the bloody, dark noire Max Payne series. One of the interesting tidbits from the release said that that Rockstar was giving the original Max Payne a full mobile makeover. So this remains to be seen how it will play out. Max Payne 3 is set to drop around March of next year and it would be a safe assumption for Rockstar to launch this alongside the game for more marketing purposes. 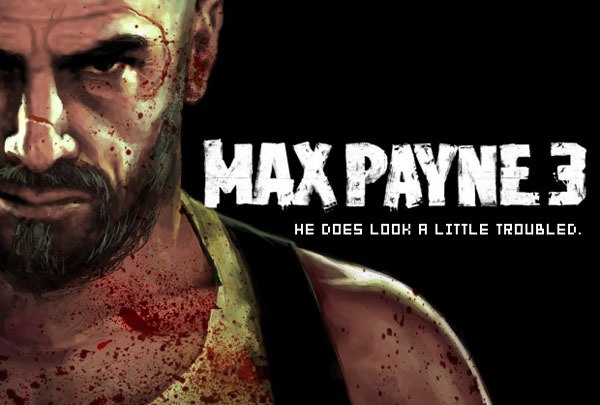 Any gamers in the audience that have played through Max Payne before? Plan on getting this on your phone or tablet when it comes around to the market?